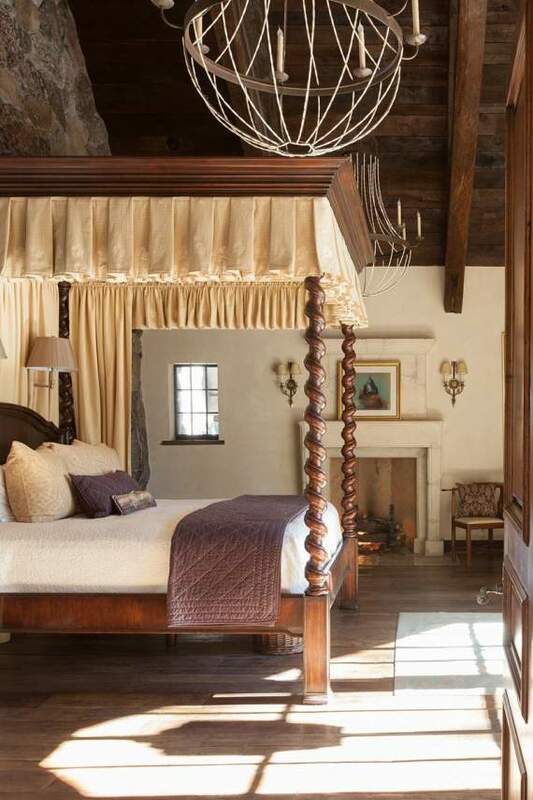 SOLD — Most who visit France return with fond memories, maybe a precious memento. 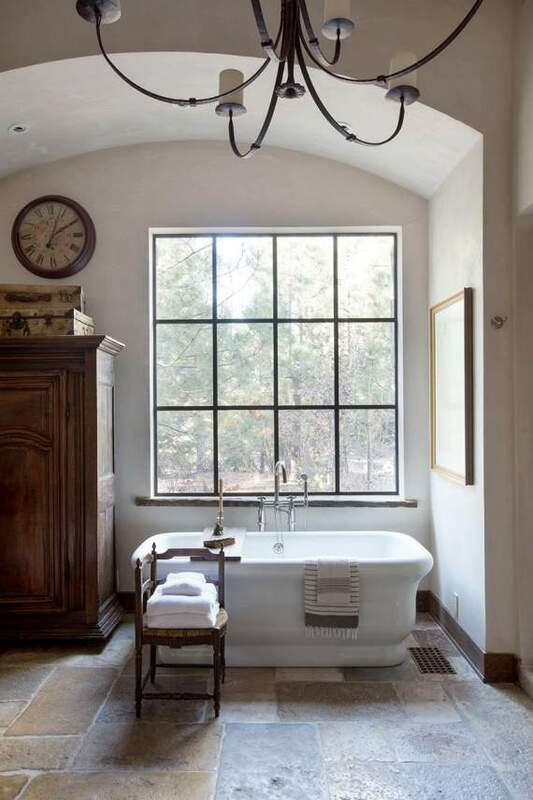 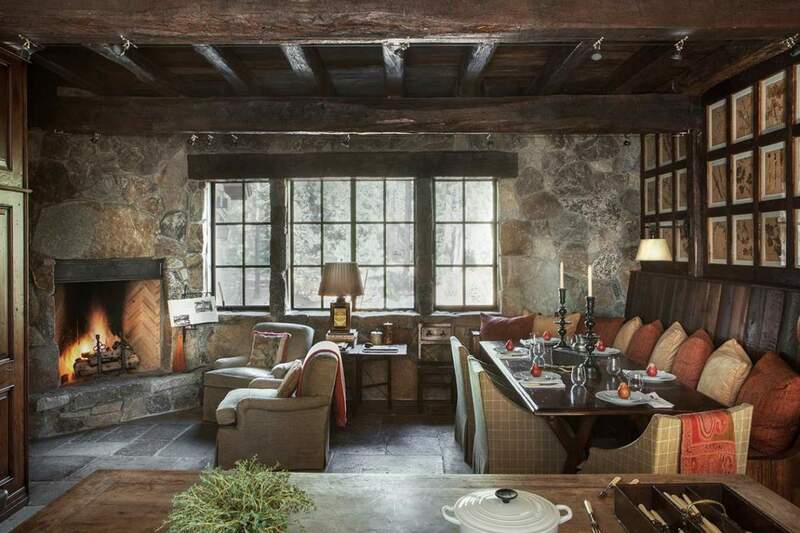 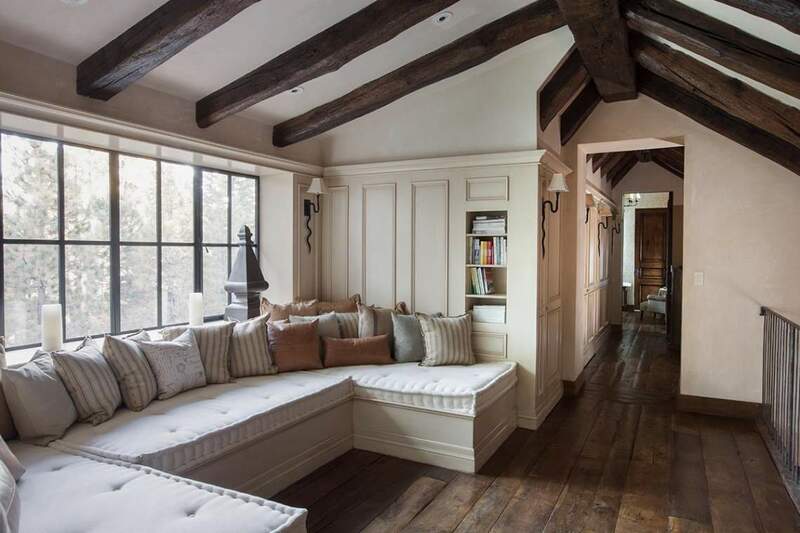 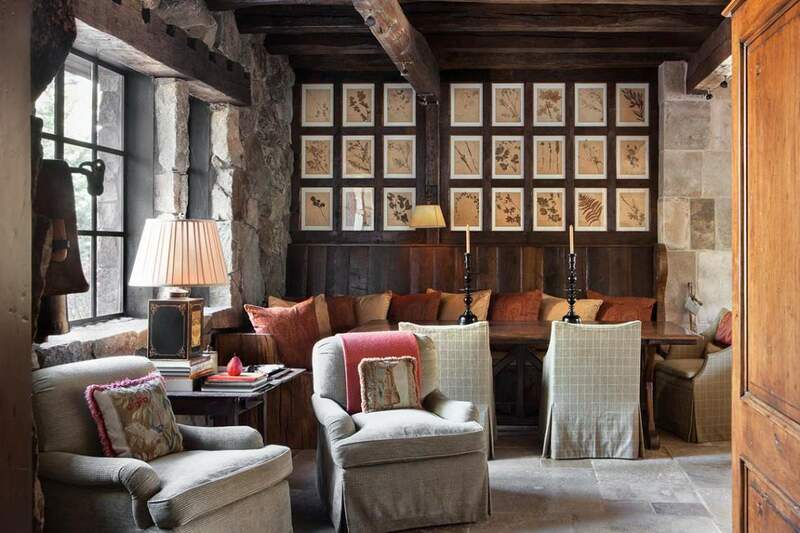 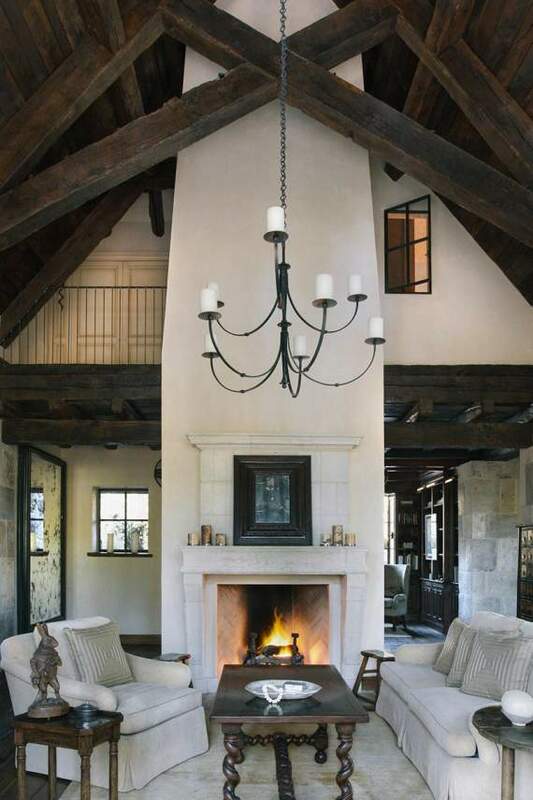 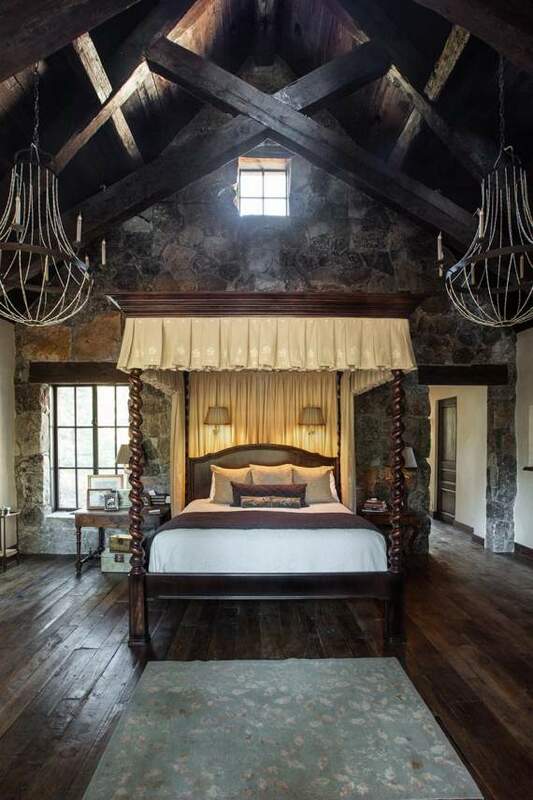 Those who designed this 5,927-square-foot masterpiece returned with items far more impressive and substantial, such as stout timbers from old train and barns that would take on second lives as floors, beams and ceiling decking and antique limestone quarried from the Ardennes. 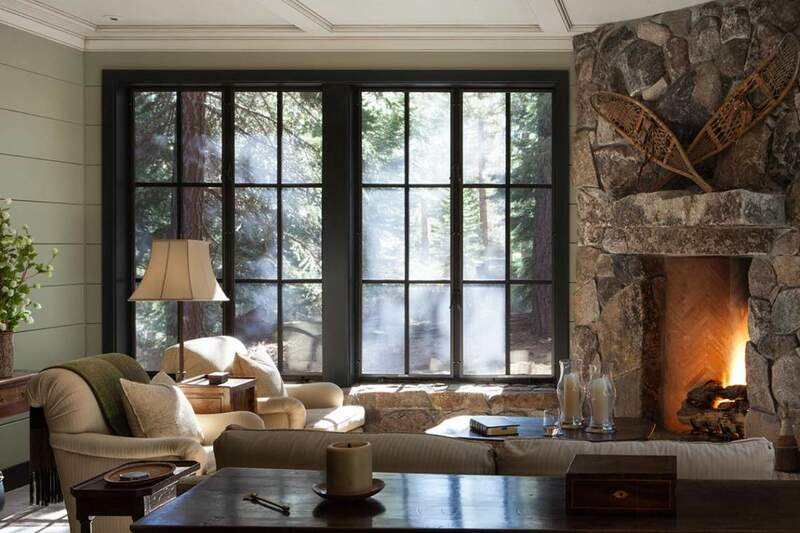 These materials, in conjunction with an exterior of hammered coppers, Sierra granite, and Vermont slate, come together as a timeless and emotionally evocative backdrop that provides the perfect canvas for either contemporary or classic furnishings. 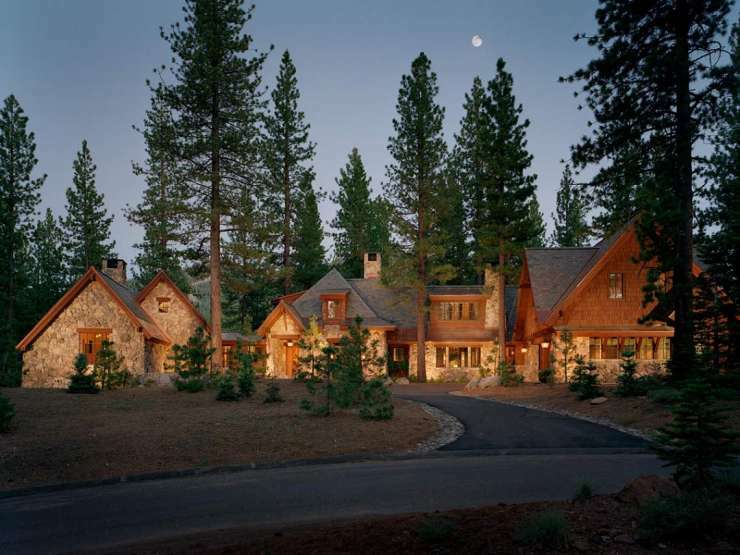 It also furthers the appeal of a home that leaves guests in awe and left those at the Tahoe Quarterly duly impressed as it donned the cover of their 2005 Mountain Home Awards and was honored with its “Outstanding Achievement Award.” The “rough luxe” design is as easy to live in as it is to gaze at – a layout of endless fascinations, including custom steel windows, Venetian plaster and double-framed 24” thick exterior walls. 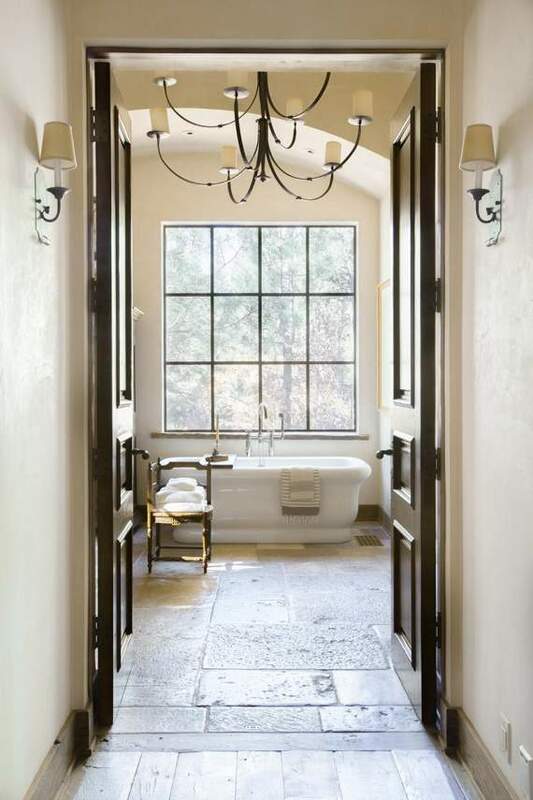 A timeless style runs the length of this five-bed/four-bath/two-powder room estate. 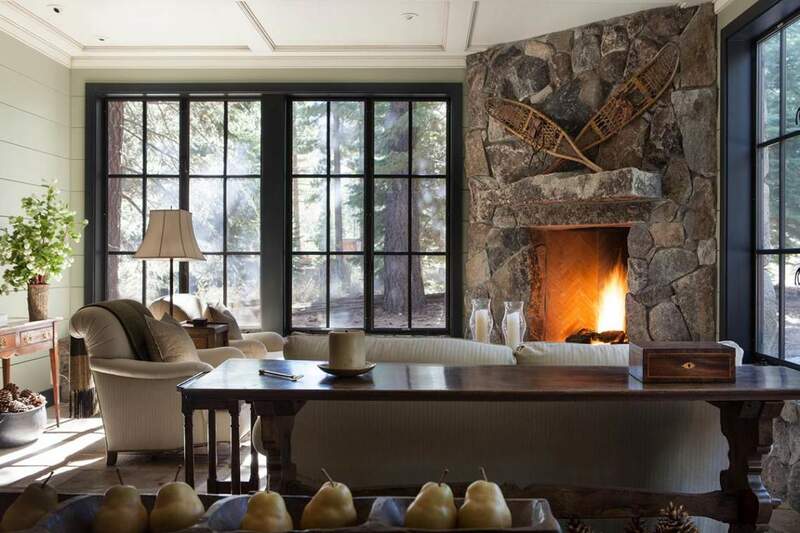 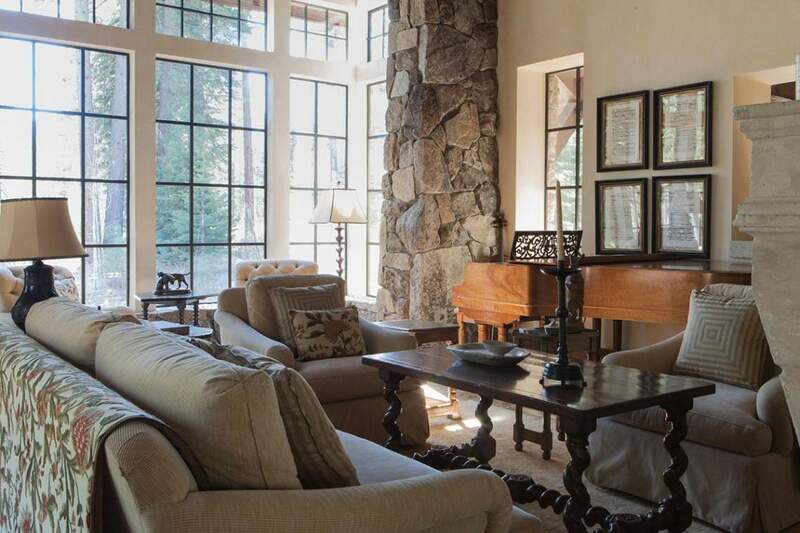 The great room with its towering steel windows and Rumford fireplace seems to settle in naturally to the surrounding forest, a retreat best enjoyed from the bucolic patio nearby. 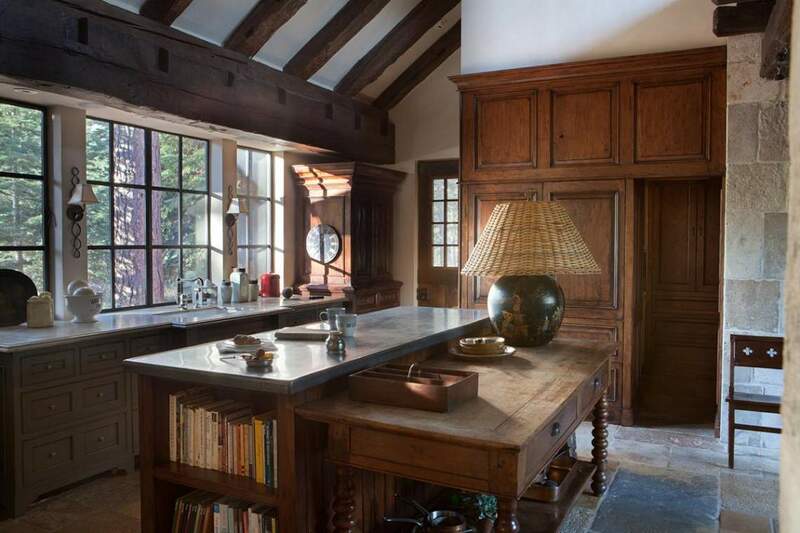 A few steps from the glow of the great room’s fireplace is a kitchen with a zinc counter, a south-facing window, a prep kitchen that’s secreted away and a tavern-like dining cove that calls out for late night gatherings. 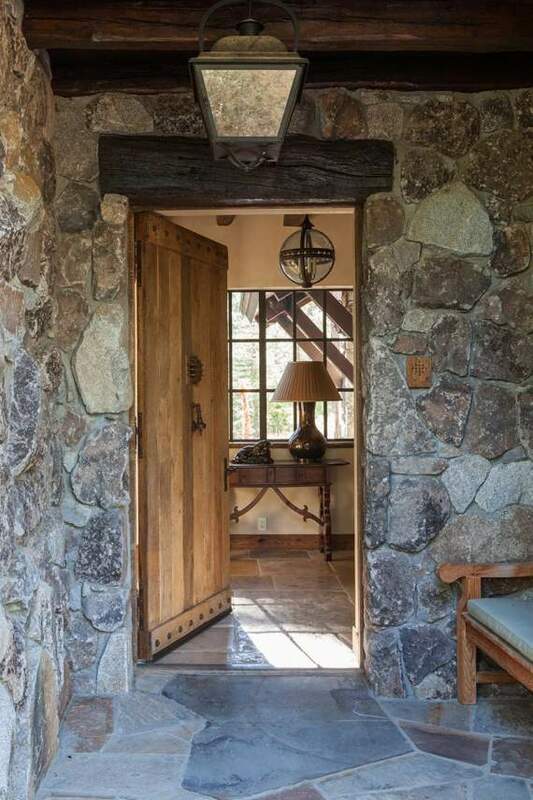 Down the hall and beyond the office is a master bedroom with granite walls, impressive beams, and a deck with inspiring views. 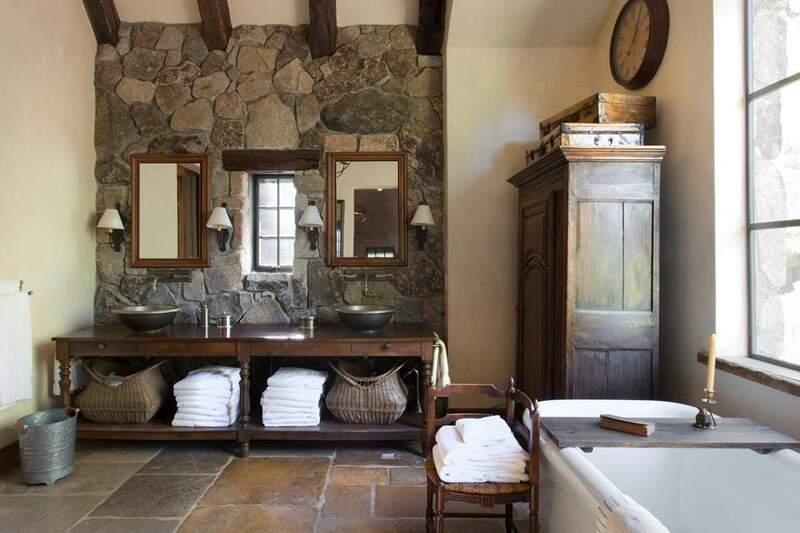 The master bath is deep and graceful while the stunning table is yet another of this home’s many French treasures. 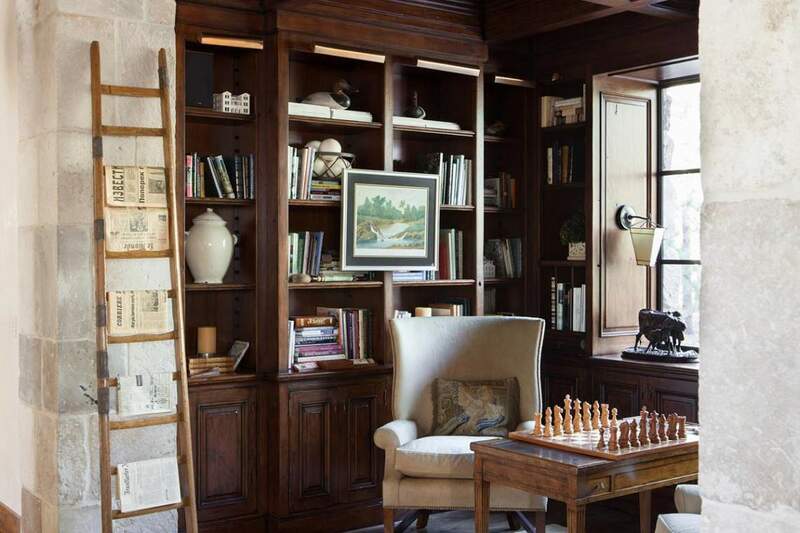 The upstairs retreat known as “The Attic” is a hub for couchettes that harken back to the romance of European train berths. 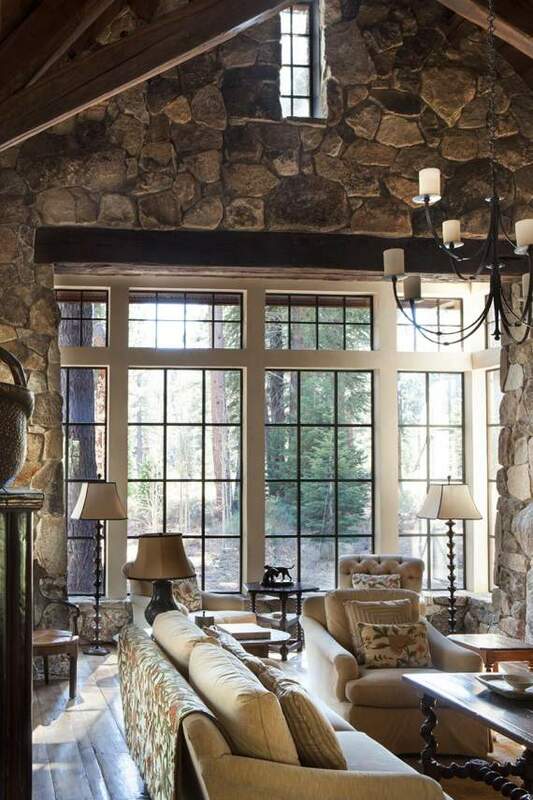 The upstairs hallway that passes within view of the kitchen below leads to another bedroom with tall, beamed ceilings and windows filled with forests and mountains. 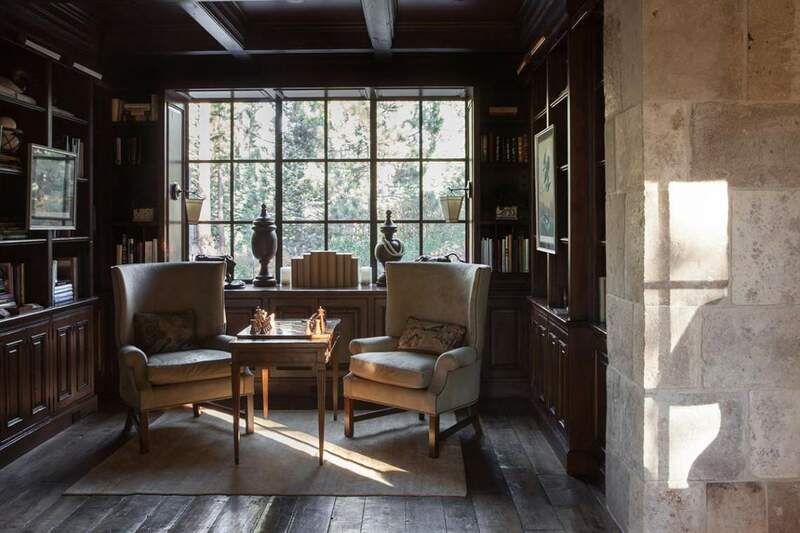 The common sentiment of those who experience this home for the first time is, “I’ve never been in a more beautiful home.” One, maybe two steps into this estate and you, too, will be sharing that same impression. 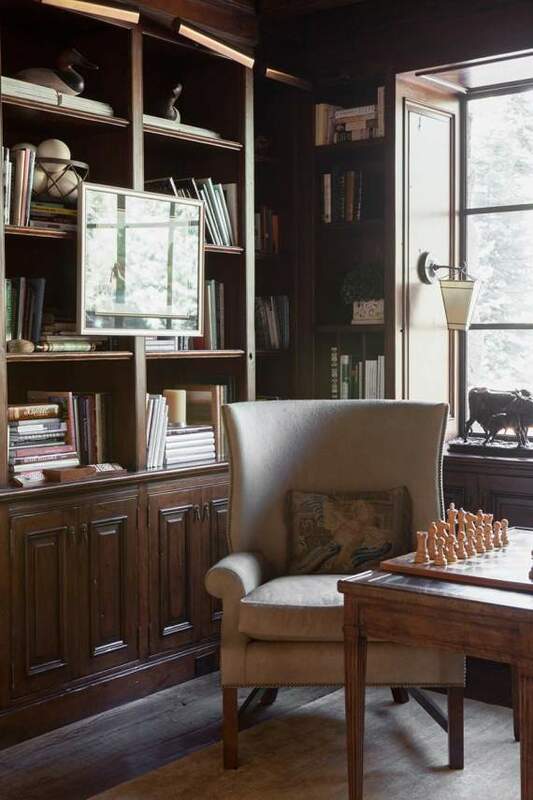 The home was designed by Kurt Reinkens with MWA, Inc. 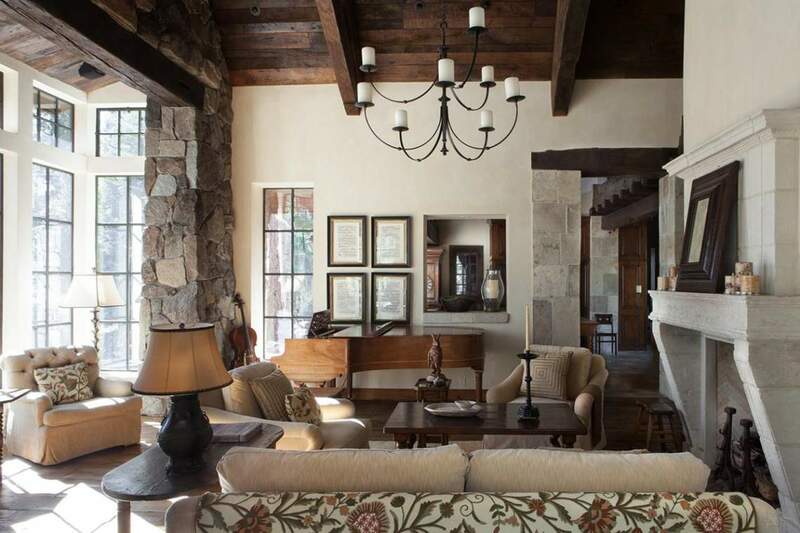 Architecture and masterfully crafted by builder John Brink Construction in 2002.